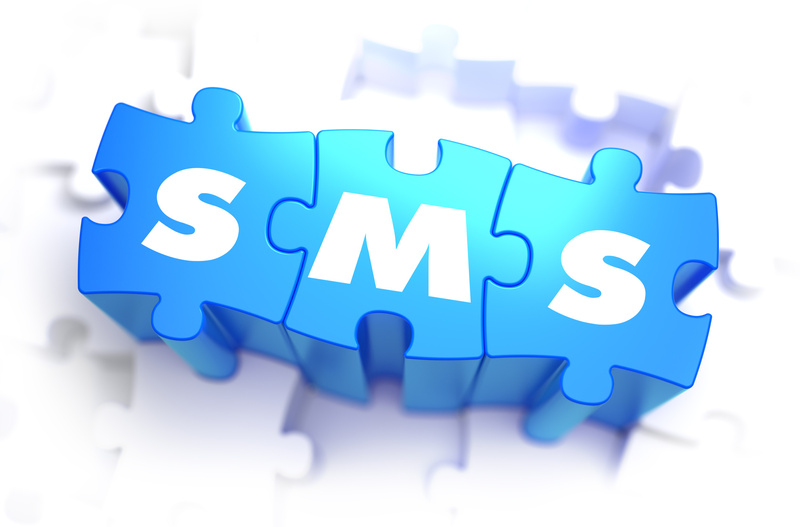 Bulk SMS marketing is a tried and tested technique that has been around for more than 18 years. In 2015, Transparency Market Research announced that the global A2P SMS marketing would hit US$70.32 billion (£54.93 billion) in 2020. You can enjoy bulk SMS success if you plan your marketing well and anticipate the right trends in the market. 2017 is already here, and you can integrate bulk SMS UK marketing trends with your strategy to reach your audience effectively. Check out these key trends and then plan your next killer move. First, people still prefer texting when it comes to customer service with about 75 percent of millennials preferring SMS messages for surveys, promotions, and deliveries. Also known as smileys or emoticons, emojis are already an important aspect of messaging among millennials. They are popular on social media and app messaging. The use of emoji in mobile marketing has risen by 775 percent between 2013 and 2017. You can find creative ways to add simple and friendly emojis to your content to set a scene, add humour or convey an emotion. The trick is to use the smileys to create a personal yet professional interaction with your customers. It's true that the use and adoption of messaging and social apps such as Whatsapp, Snapchat, Instagram and Facebook Messenger have grown exponentially over the past few years. Unfortunately, these apps do not offer practical tools for bulk messaging, and they are still not preferred for that. Additionally, consumers only use apps for their social stuff and customer service (mainly Facebook and Twitter). For that reason, bulk SMS UK is still going to reign in 2017 as it is possible to reach all your customers with just a simple click. Bulk SMS services are already finding ways to add chatbots to their text engine. Already there are tools, such as DigitalGenious that was launched in 2015, to help create human-like conversations with customers via SMS. With automation, businesses can have pre-written messages that are sent to their customers when the incoming SMS text contains a particular keyword. Also, it is possible to configure your text engine and schedule messages as part of your repeating campaign. For effective bulk SMS UK marketing, it is important to understand your target audience and identify the right time to send messages. Whether your business is a gym, car dealership, restaurant or a hotel, an effective SMS marketing campaign can bring in substantial profits. A great text engine provides you all the tools and features to make your campaigns manageable and successful. Whether it's a promotional text or holiday message, plan your campaign and factor these trends in your strategy to maximise the benefits and results of SMS text marketing. If you liked the post, why not share it with your friends on social media!